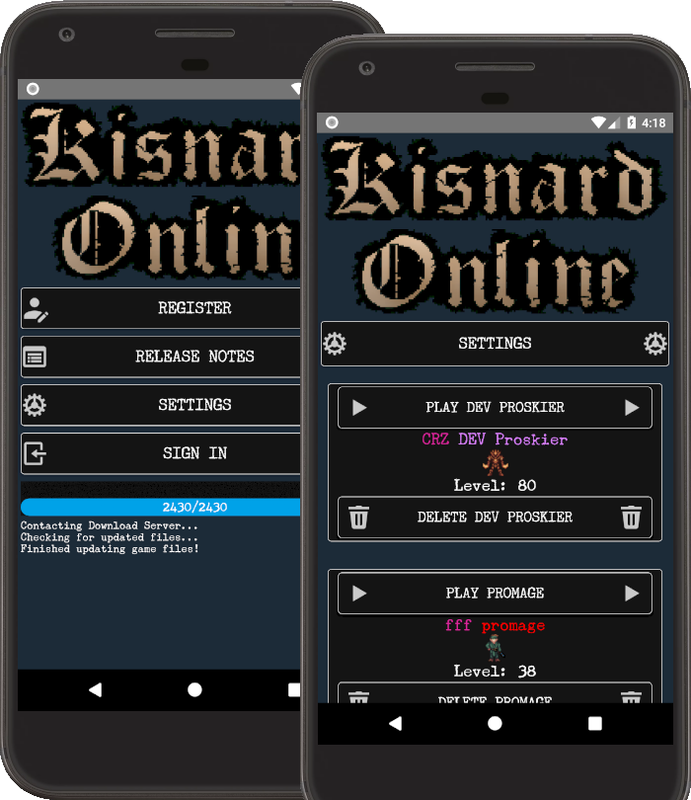 I have been making excellent progress on the Android app version of Kisnard Online. The goal is still to have the Android client be very very basic. 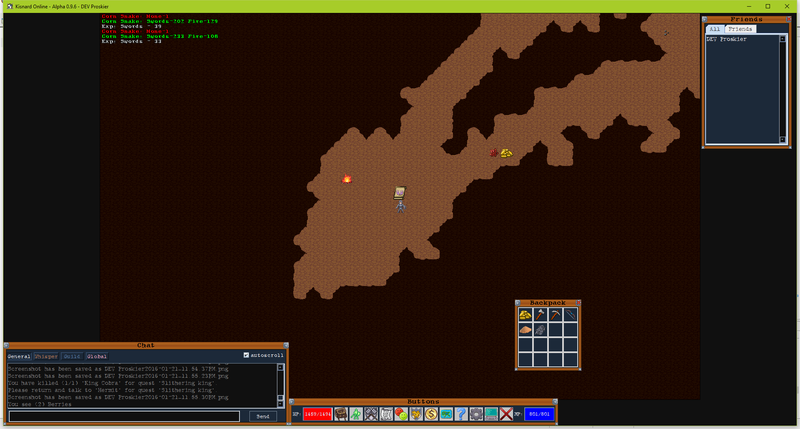 There will be killing monsters, inventory management, and not much else. I am taking my time to ensure the GUI is perfect. I have been refining the Updater, Login, and Character (selection/creation) screens. I essentially have everything done minus actually clicking the Play character button. Before I progress to playing, I want to ensure everything is working well.